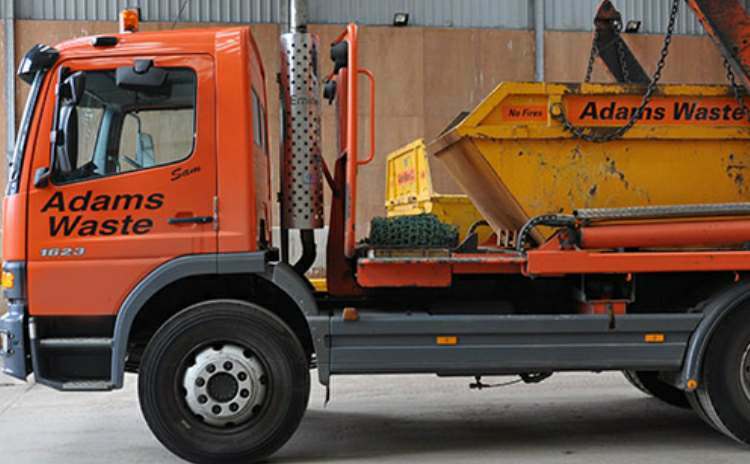 Rid your home of unwanted waste with the great range of skips for hire from Adams Waste. Contact us for more information regarding skip sizes and pricing. 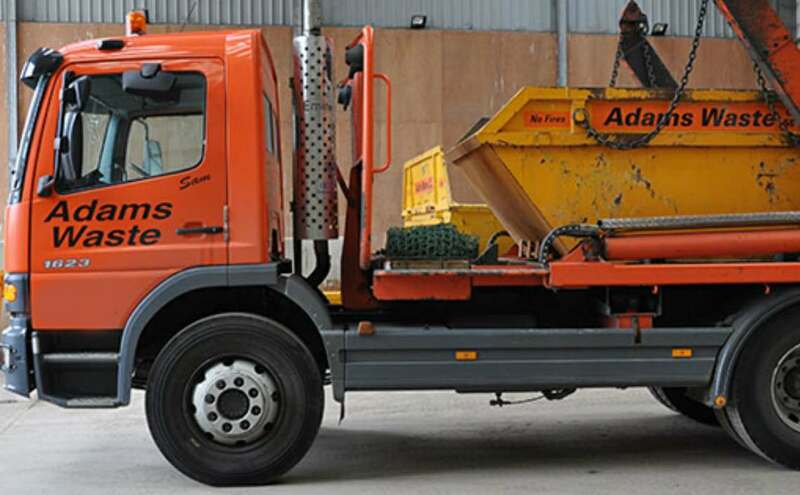 Adams Waste are a leading skip hire and waste disposal service provider in the UK. Our family-run business was established in the mid 1980's and operates as a licensed Waste Transfer Station. 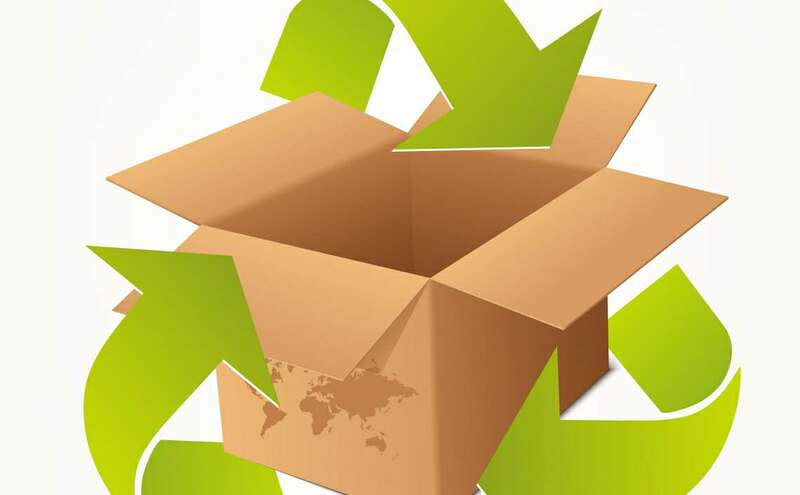 We provide superior waste management and disposal services in the Southampton, Fareham, and Portsmouth areas. Our experience and expertise in the industry, as well as our reliable and efficient staff members, allow us to stay on top of the skip hire and waste management industry. 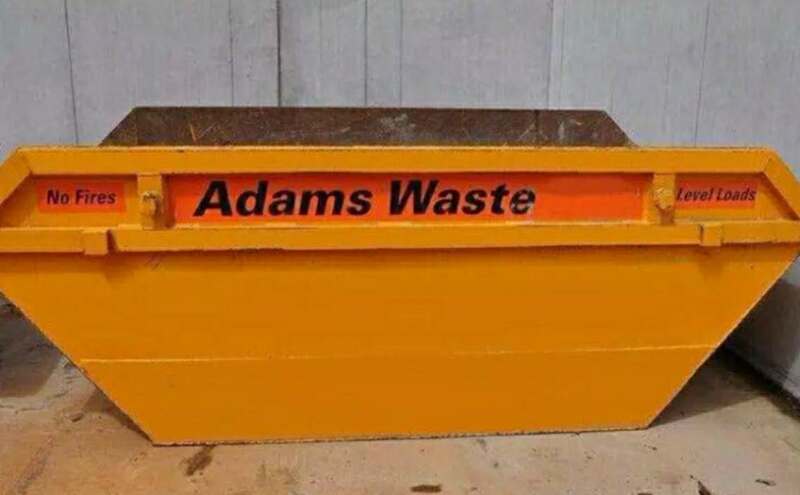 Adams Waste makes any job simple. Our family-run business has a great selection of containers on offer and our delivery truck is narrow enough to access small entrances of 2.06m. And, with our vast range of skips in stock, we have just the unit for you. 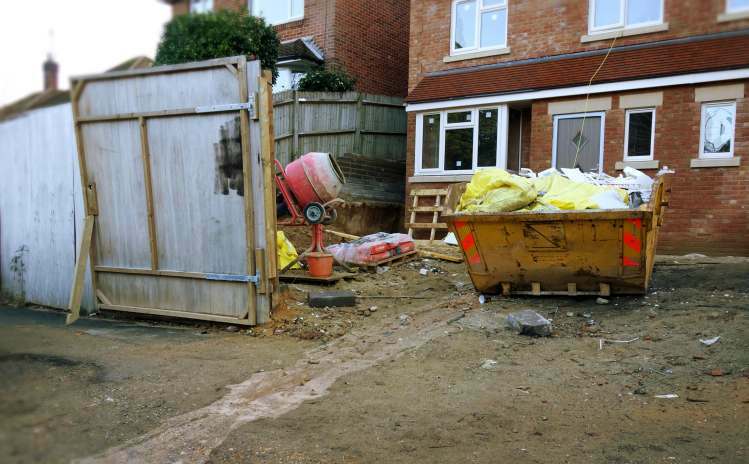 We offer our reliable Waste Disposal services thoughout Hampshire and neighbouring counties. 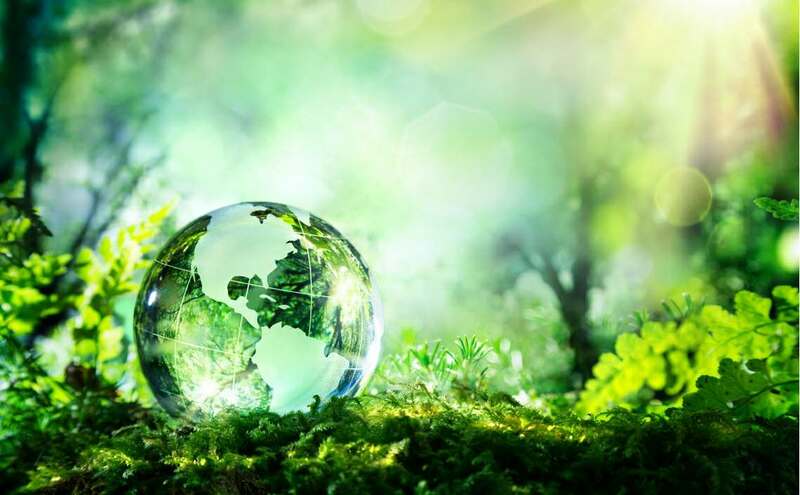 Reliable and cost-effective waste management. Meeting the needs of our clientele and creating customer satisfaction are our top priorities. Waste management is our passion. 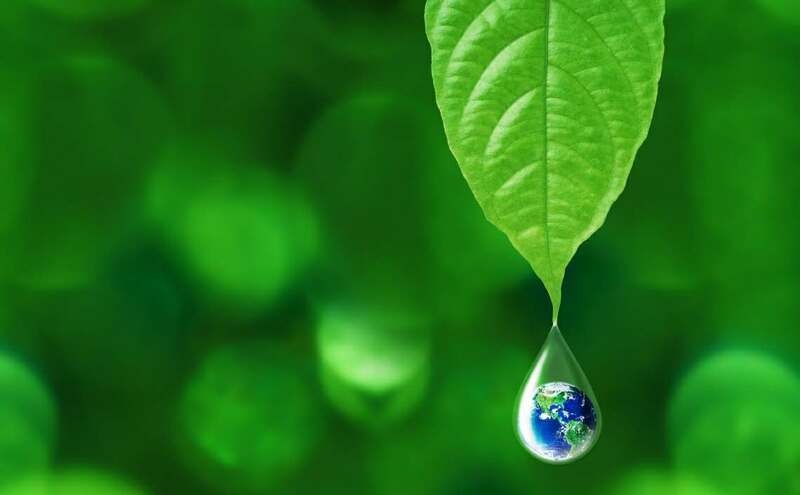 It is our vision to uphold the cleanliness of every home, business and community for generations to come. Say goodbye to rubbish with Adams Waste. From midi to maxi skips, we have just what you need available 24 hours a day.